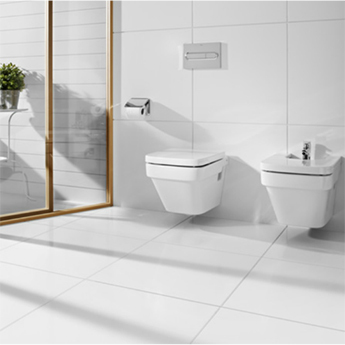 Featuring a textured wave pattern and gloss finish, these white ceramic tiles provide bathrooms and kitchens with a stylish appearance. 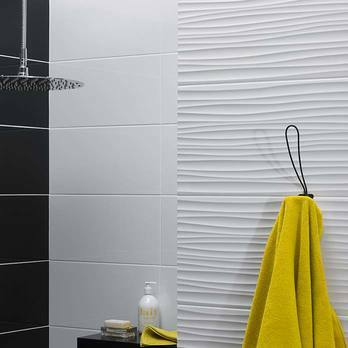 The wave pattern protrudes from the tile itself to produce a stunning 3D effect. 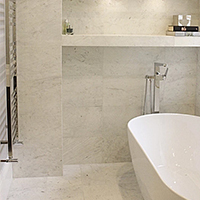 These white ceramic tiles can be incorporated, to stunning effect, within a modern feature wall design. 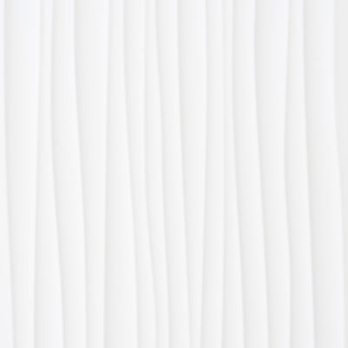 In a living room, a Form Wave White Gloss Ceramic feature wall can provide a standout appearance as part of a fireplace surround. 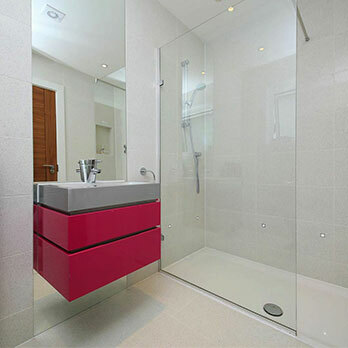 Not only do these ceramic tiles provide interiors with a trendy appearance but they are also extremely practical. 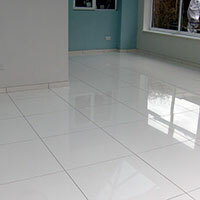 These ceramic tiles are both durable and also easy to clean and maintain. 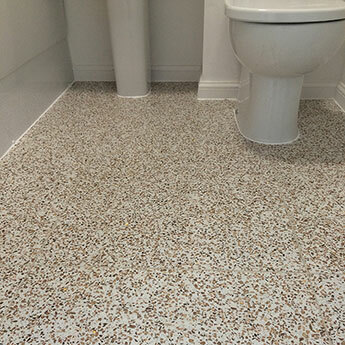 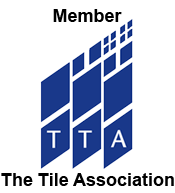 You can test the quality of these tiles yourself by ordering a sample from Tilesporcelain.